Never have I been so excited by the aroma of a package, as I became when I opened my package from Nougat Naturals. When I opened this box my mood instantly uplifted as I inhaled the scent of the essential oils from both products. Being a qualified aromatherapist, with a mother who qualified long before me, the scent of aromatherapy oils is a very familiar one and its a lovely familiarity that has the power to instantly change my mood. 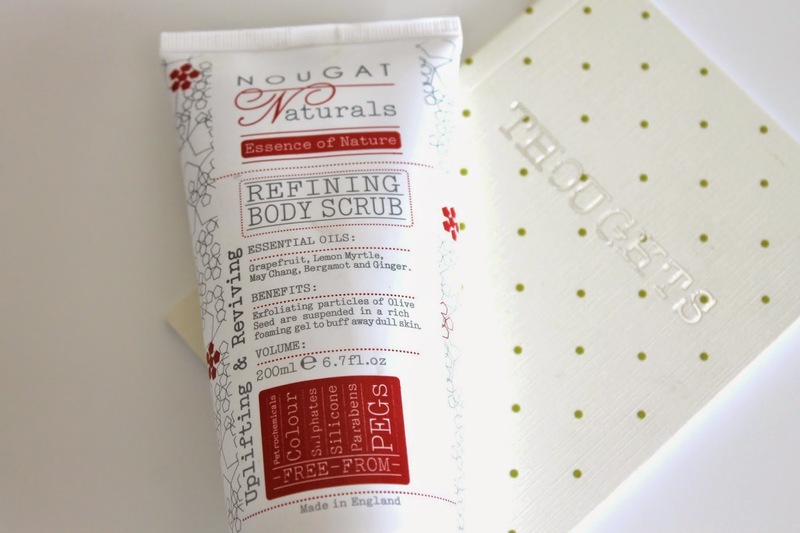 I was very lucky to be sent two amazing products from Nougat Naturals, here I have two gorgeous products that can ease you into two completely opposite frames of mind. Infused with grapefruit, lemon myrtle, may chang, bergamot and ginger essential oils, this exfoliating body scrub is the perfect morning pick-me-up! With 'exfoliating particles of olive seed' and 'an organic compound derived from coconut oil' this shower scrub gently buffs away dead skin whilst leaving your skin silky smooth to the touch. Although the scrub looks harsh with plenty of rough looking particles, it actually feels amazing on the skin, rough enough to feel like it's working but gentle enough to leave your skin undetectable. I find this is best worked in with your hands rather than any tools as it allows you to really work this into your skin, focusing on dry areas such as knees and elbows. The scent of this is fabulous in a morning when I haven't had much sleep the night before as it really lifts and lightens my mood, I've even found this works to just have a quick smell when I'm feeling tired or ill during the day to give my mood an instant lift, strange but true! Encaptured in the essential oils of Rose Geranium, Ylang Ylang, Jasmine, Sandalwood and Chamomile this hand cream is a dream to apply, the kind of hand cream that you want to apply over and over again. The kind you want a tube to put in your handbag, a tube to put in your drawer at work and another to put beside your bed so you always have it to hand. This rich and luxurious hand cream nourishes and repairs dry and damaged skin whilst calming and relaxing you, perfect for a quick fix when life's stresses get in the way. 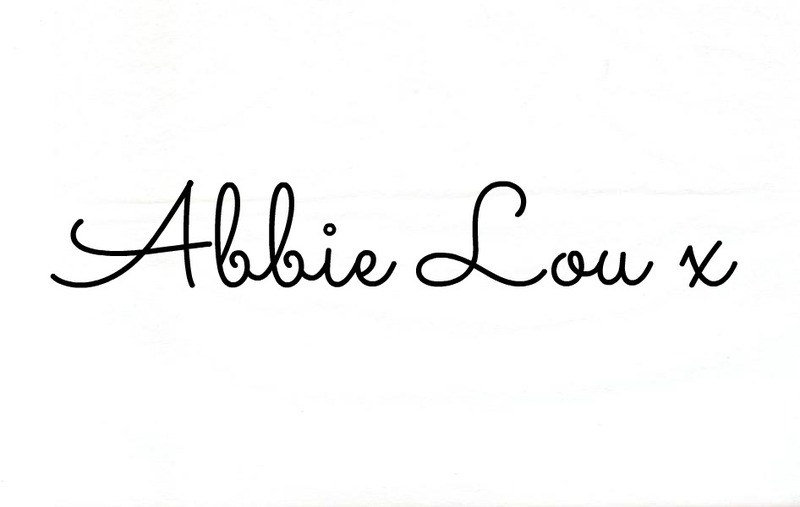 Both products are free from: Parabens, Sulphates, Petrochemicals, Glycol, PEGs and Colour. Suitable for vegetarians and vegans. Nougat Natural's products are not tested on animals. 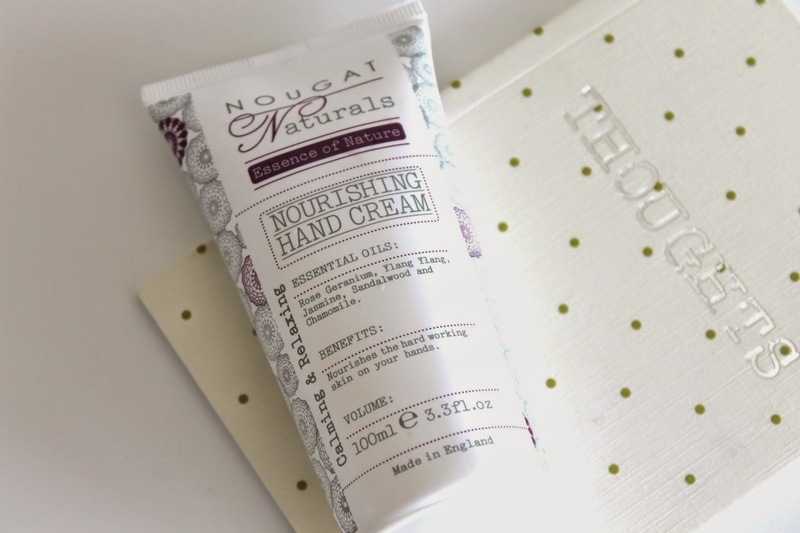 Nougat London have been so kind to offer you lovely lot 20% off throughout the month of August across all the toiletries products on their website www.nougatlondon.co.uk using the code B3UTY20 at the checkout. This code will expire at the end of August and is valid for one use per customer. Have you tried any of the Nougat London range? Will you be using the offer to try any out?